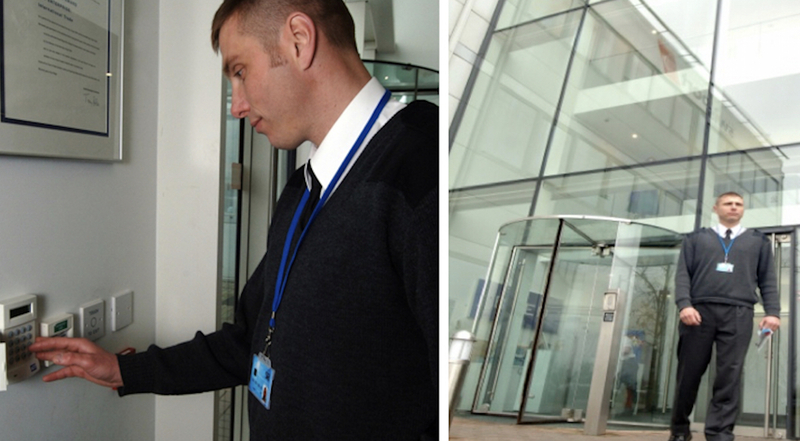 We will check your premises and secure the building before resetting your alarm. 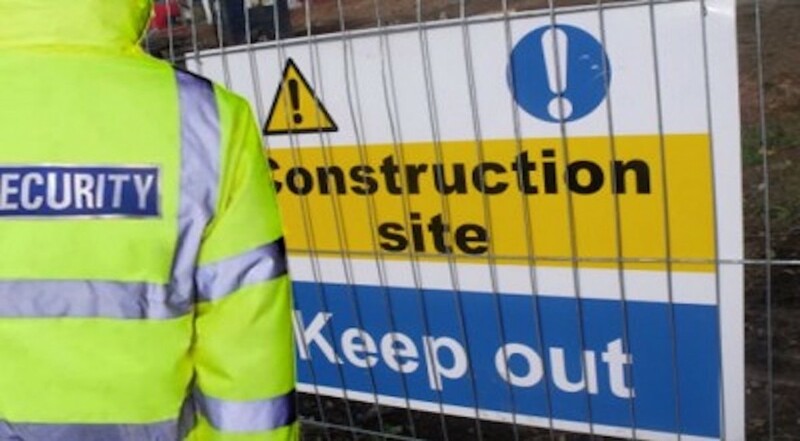 Alarm Response can respond to your alarm activations 24/7. 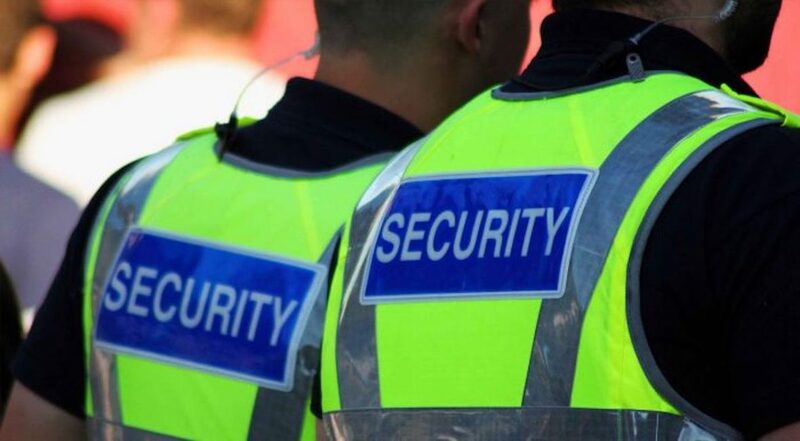 Our highly trained professional response officers will attend any alarm activation, secure the building and lock up leaving you with the piece of mind that your premises are in safe hands. 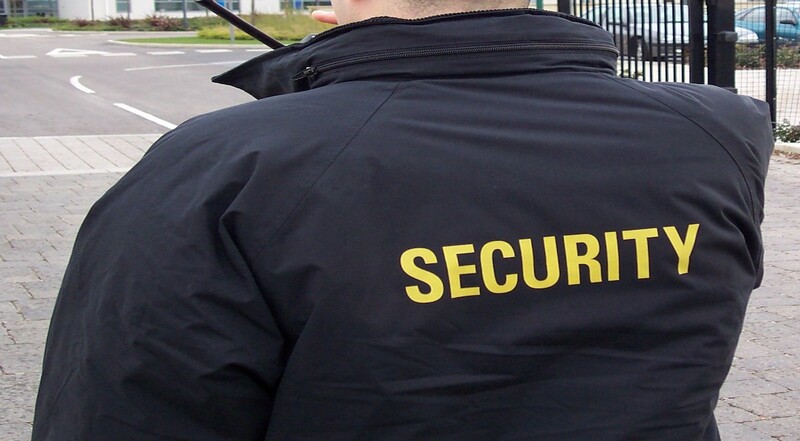 On top of all those fantastic benefits, we do not even charge you a call out fee like many security companies. 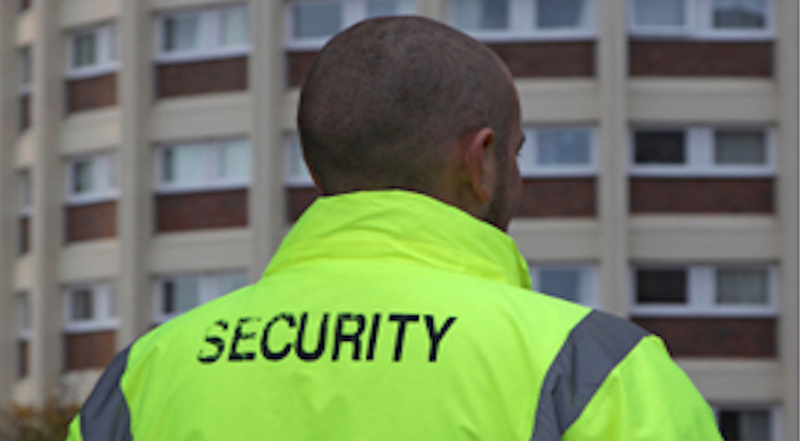 Alarm Response provides uniformed security officers, on short or long term contracts. Front of house security staff provided.